Ever since we opened our first DENT ESTET clinic in 1999, our aim remained the same: the comfort and safety of the patient. 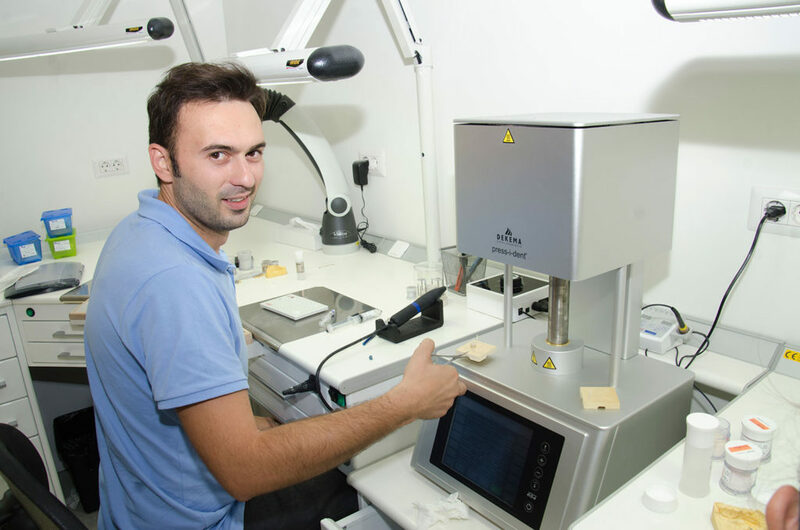 In line with our promise, we opened ASPEN CAD-CAM/digital dental laboratory, the first in house dental laboratory of our group of clinics. 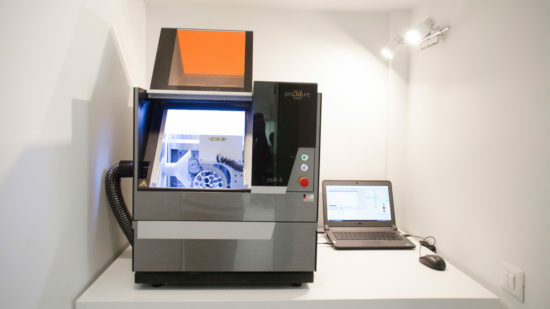 Created to offer high-accuracy esthetic solutions to our patients, the laboratory combines CAD-CAM digital technology, with the precision of super-specialized dental technicians. 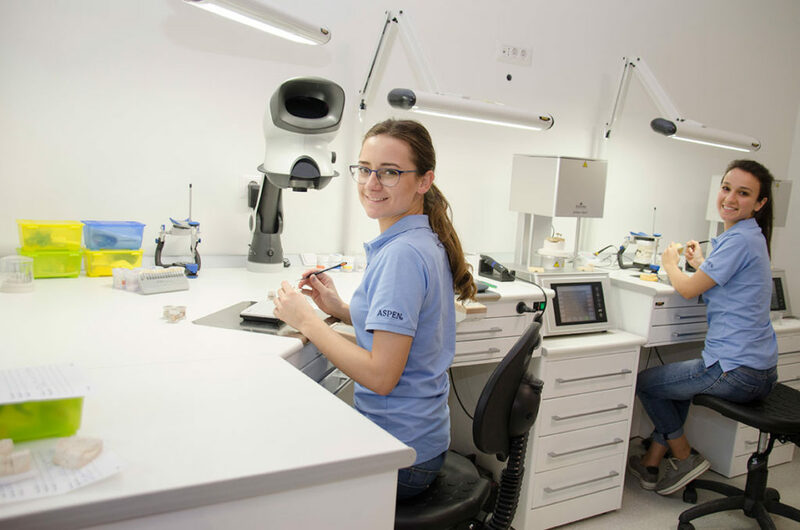 What the laboratory offers is time efficiency: in less than 24 h dental technicians are able to produce highly esthetic, perfectly functional dental works without compromising the quality of the final product or that of the medical act. 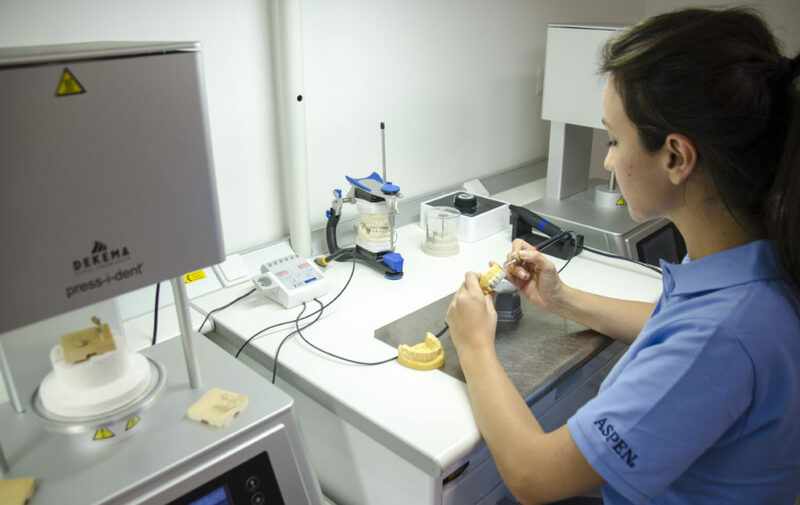 A major benefit of the ASPEN laboratory is that it enables us to offer our patients complete treatment in the shortest time, reducing the number of visits to the clinic and limiting production costs, while keeping the same quality standard. The quality of the works done by specialists aided by CAD/CAM technology is unmatched in esthetic, finesse and endurance by previous systems. More and more, digital technologies influence our lives. 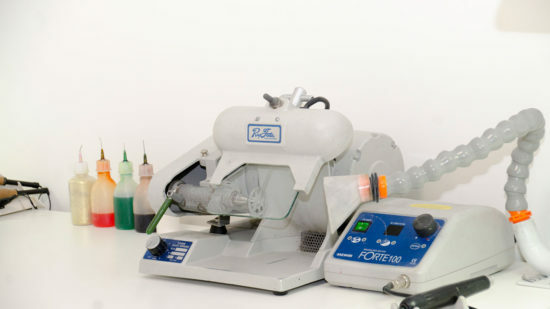 In dentistry, they bring modern solutions which offer patients the comfort of a fast, simple and economic treatment. 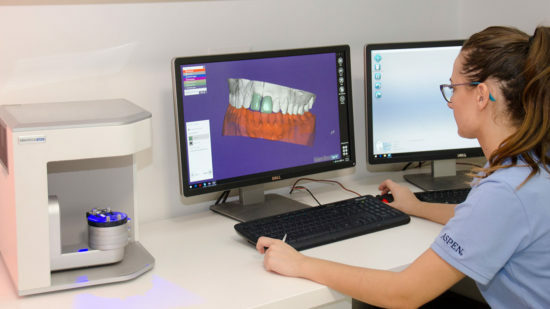 From dental impressions and digital design, to successfully performing complete restorative works in prosthetic dentistry, orthodontics, implantology and esthetic dentistry, digital technology eases the precision and time of data transmission between the dentist and the laboratory. 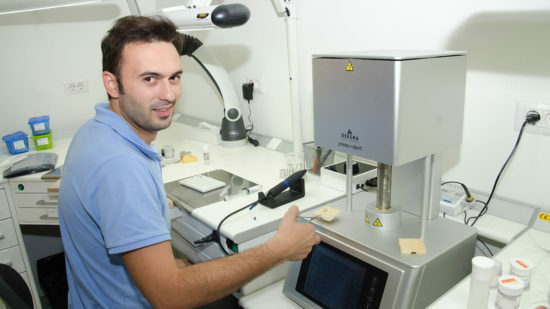 The benefits of a CAD/CAM equipped laboratory exceed the results of in office CAD/CAM technology. 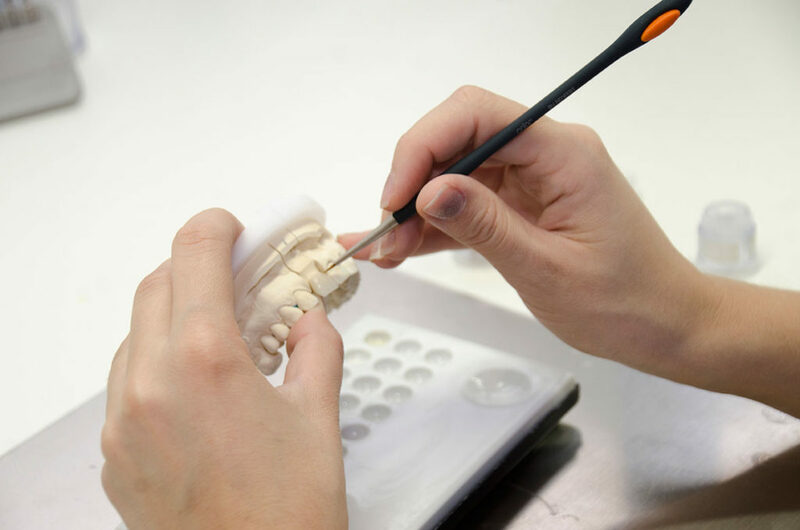 The doctor, however well trained, cannot replace the accuracy and talent of a dental technician in executing a prosthetic work. 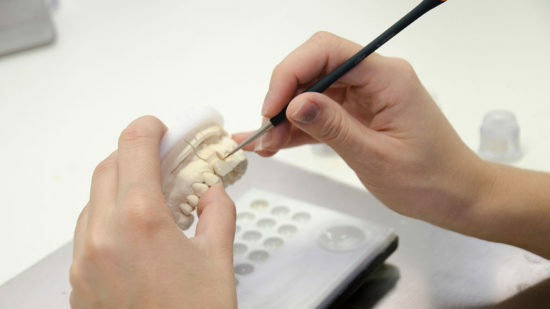 Any error of the final product increases the occurence of new dental affections and can lead to treatment failure. We built a teamof dental technicians who are beyond talented, also wholeheartedly dedicated to their work and envision authenticity and perfection. 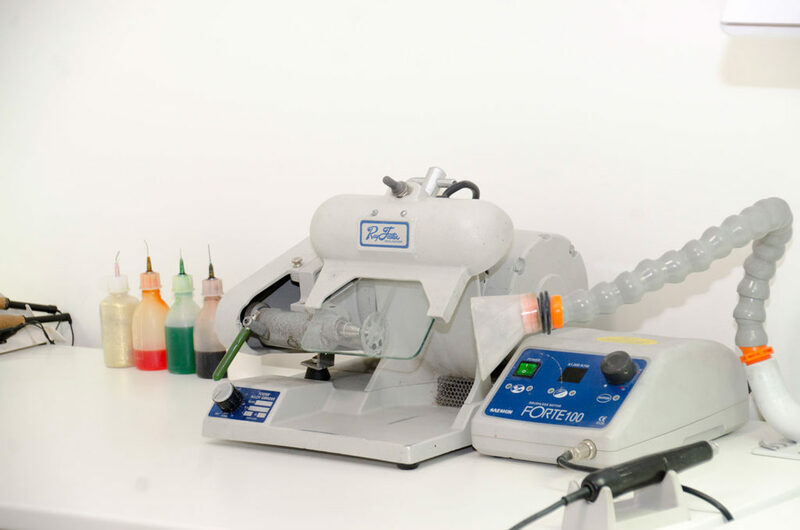 They are professionals who understand the needs of the dentist and the patients alike.